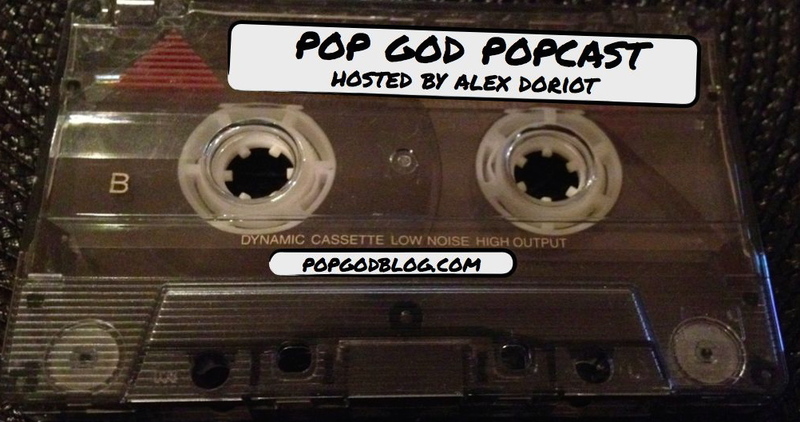 Welcome to Episode 19 of the POP GOD POPcast – an exploration of into the lives of people seeking God in the present tense. This week we’re doing something a little different with the podcast – a preview of this summer’s biggest movies. My good friend and fellow movie buff Josh Gibbs sits down with me as we break down the movies we’re most (and least) excited about. We give our thoughts on Godzilla, Guardians of the Galaxy, Transformers: Age of Extinction, 22 Jump Street, The Fault In Our Stars, TMNT and many more sequels, superheroes, cartoons, and even chick flicks. Enjoy this exploration into the movies which will inspire a whole slew of POP GOD posts over the summer. I challenge you to seek the presence of God out in these blockbusters as well. Would love to win movie tickets for our monthy date night! Interesting podcast! Of course, I donât even know some of the people you are talking about!! Josh Gibbs vs. Josh Gibbs in a move debate. This needs to happen.